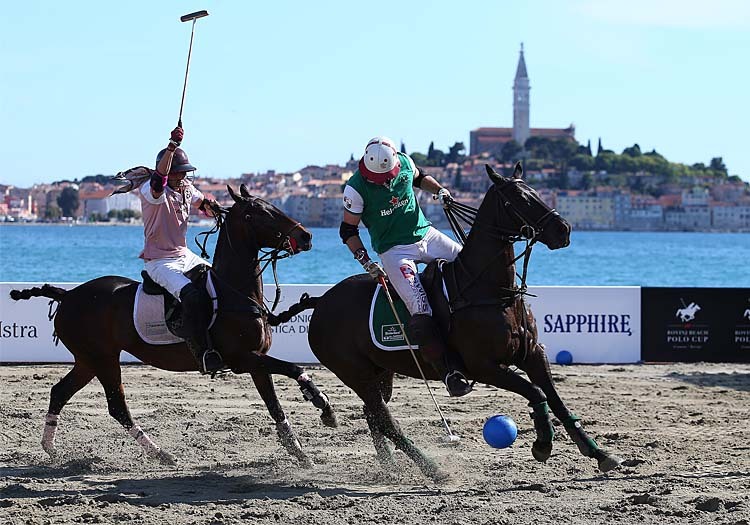 The first Rovinj Beach Polo Cup, a unique sports and tourist event in Croatia and the region, was completed with the final game between team Adris and team Heineken. 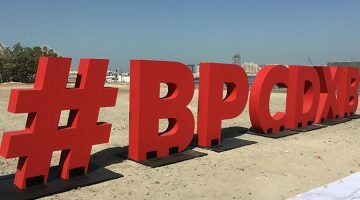 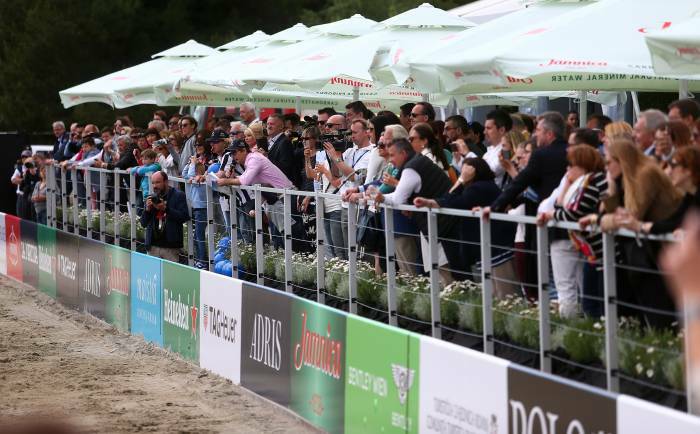 In front of a full audience in the arena on the beach Porton Biondi, team Adris with Bruce Colley (+1), Philipp Zimmermann (0) and Uwe Zimmermann (+1), who shared one position, as well as Tuky Caivano (+3), took the victory with the final score 10-7 against team Heineken, consisting of Matteo Beffa (0), Cedric Schweri (0) and Marcos Riglos (+5) and thus won the title of the first Rovinj Beach Polo Cup. 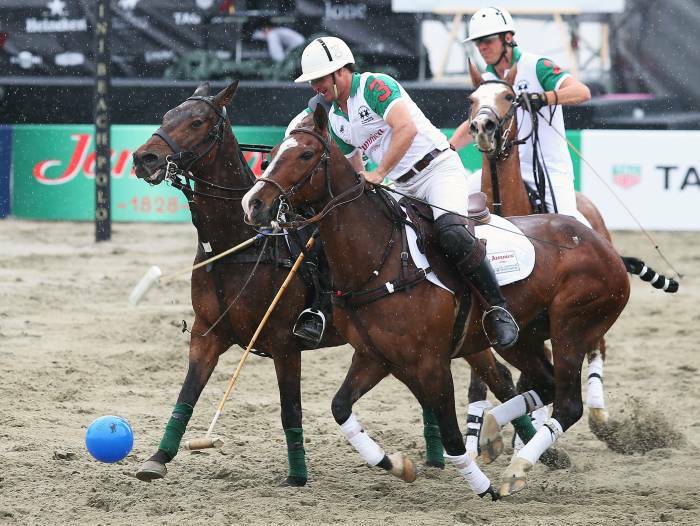 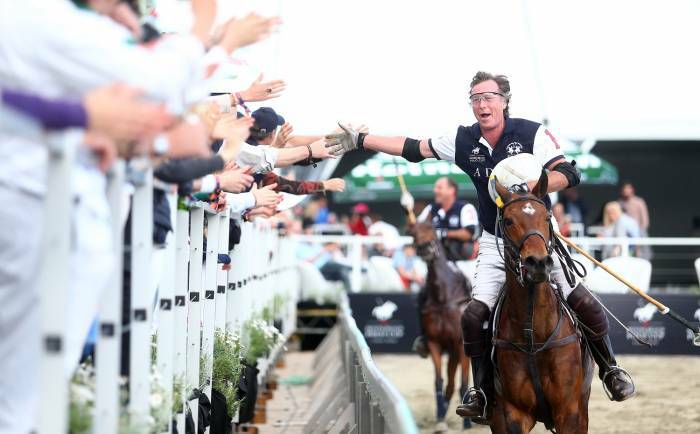 In the three days of the tournament, numerous polo fans followed the matches during which the top international polo players and the best Argentine horses showed all the charm of this royal game, which was held for the first time in Croatia. 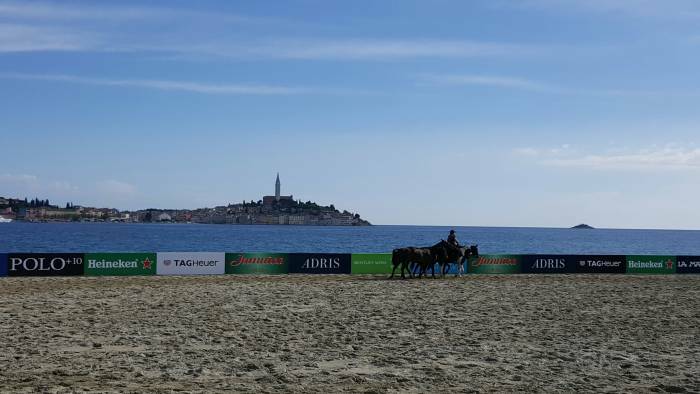 With a polo field set in front of the breath-taking scenery of the protected historic centre of Rovinj, the atmosphere during the whole tournament was excellent. 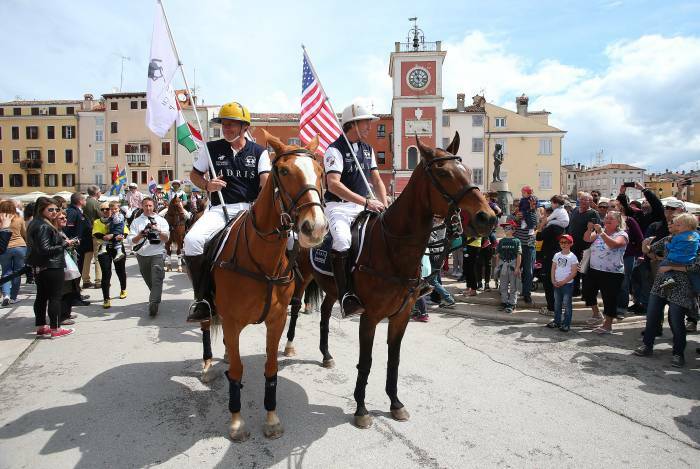 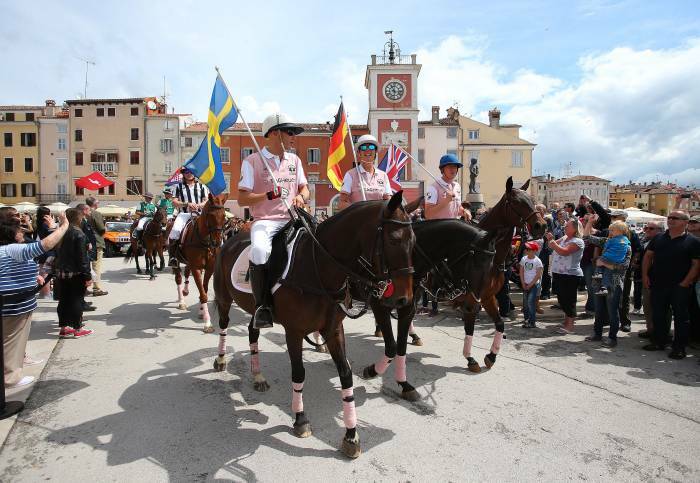 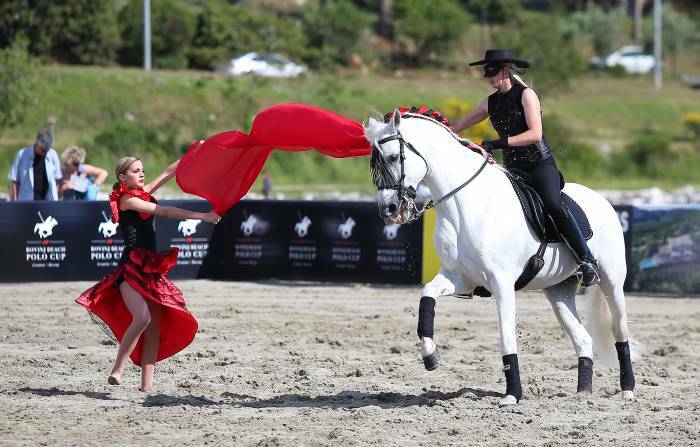 The event also included a parade, which received an especially warm welcome on Saturday by the many tourists and citizens of Rovinj who came to see the horses and players. 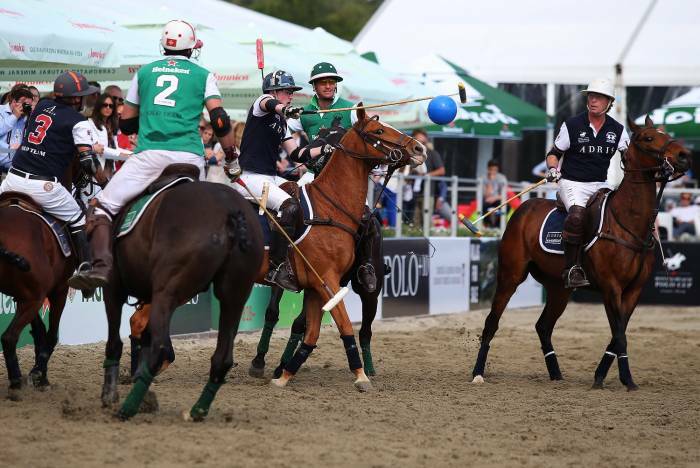 During the matches on Friday team Heineken won their match against team Jamnica with a score of 9-5, while team Adris team won over team TAG Heuer by 8-6.5. 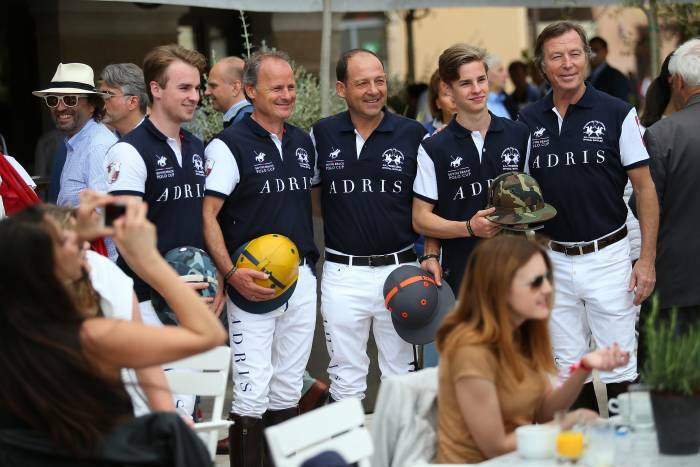 On Saturday team Adris won against team Jamnica by 7-6. 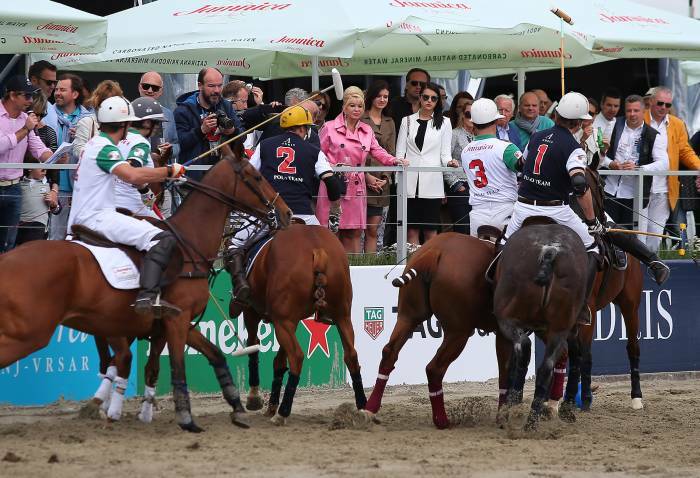 Team Heineken took their second victory, this time against team TAG Heuer with a score of 10-5.5. 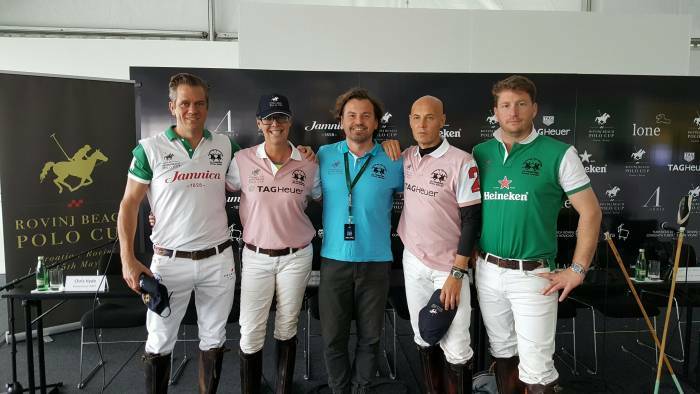 In the match for third place on Sunday afternoon team Jamnica left the field with a victory against team TAG Heuer. 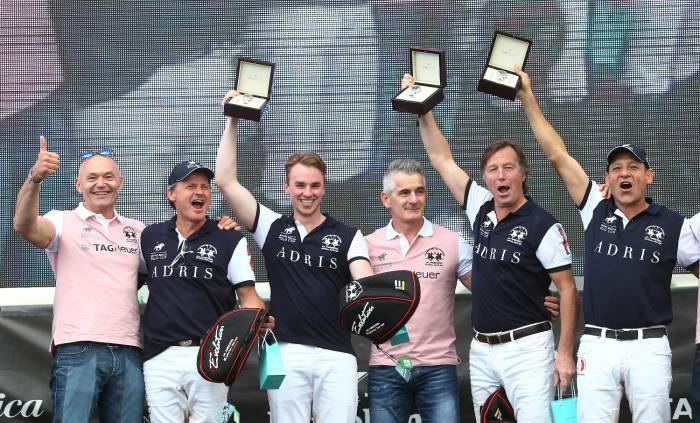 All teams were awarded with valuable and nice prizes from sponsors such as Tiffany and La Martina and the winning team Adris was awarded with beautiful TAG Heuer watches. 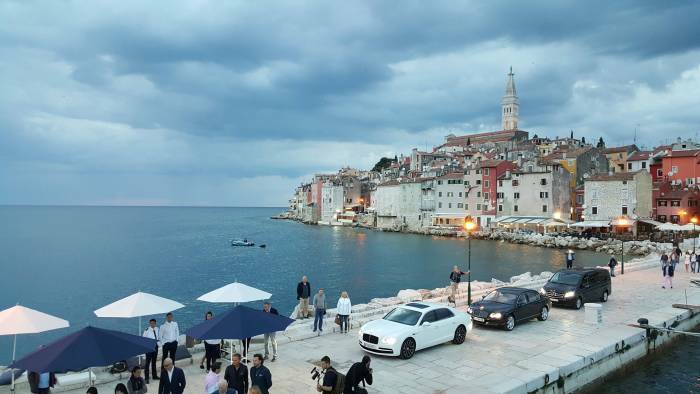 Marc Holms refereed all the matches and Tarquin Southall was an entertaining and fun speaker side by side with his Croatian counterpart. 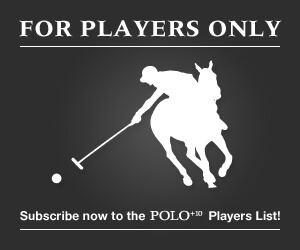 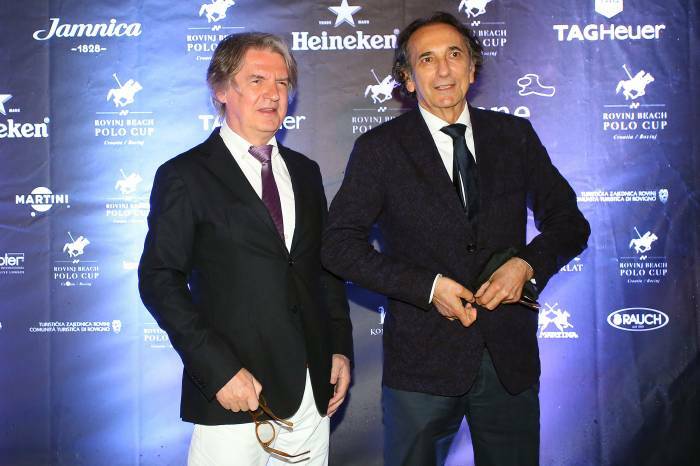 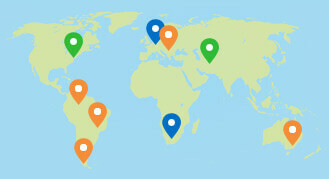 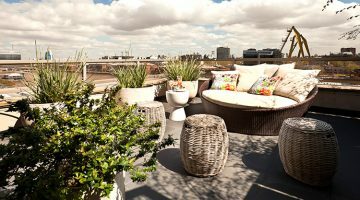 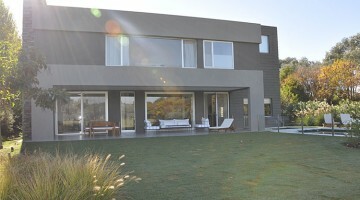 Among old and new polo friends, the organization and quality of the event received many praises and positive feedbacks. 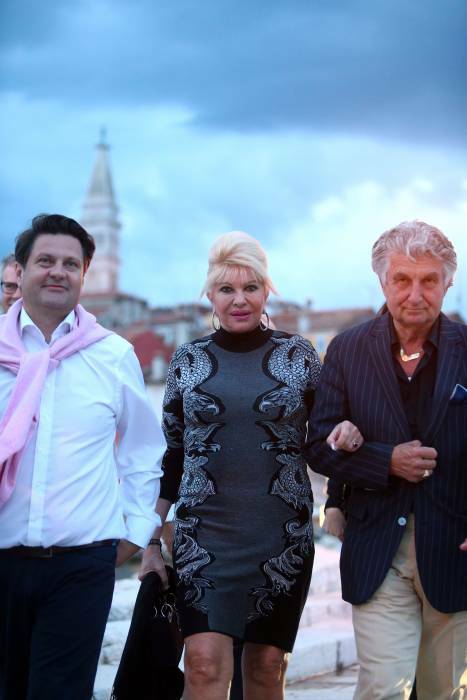 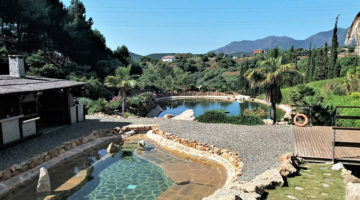 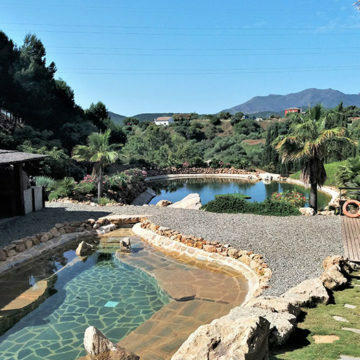 Several international guest such as Mrs Ivana Trump and local authority with Croatian ministry of tourism supported this event as well with their presence. 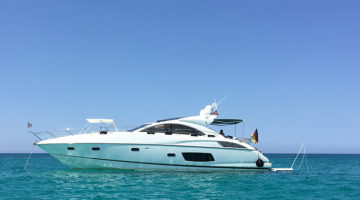 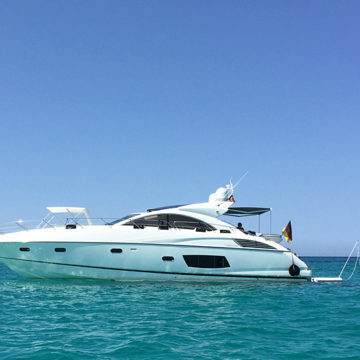 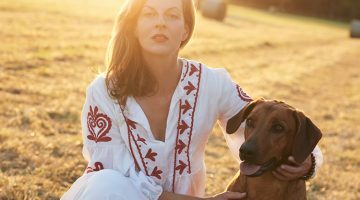 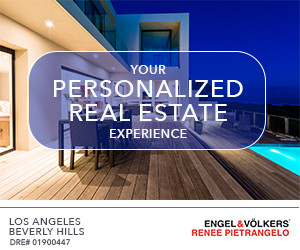 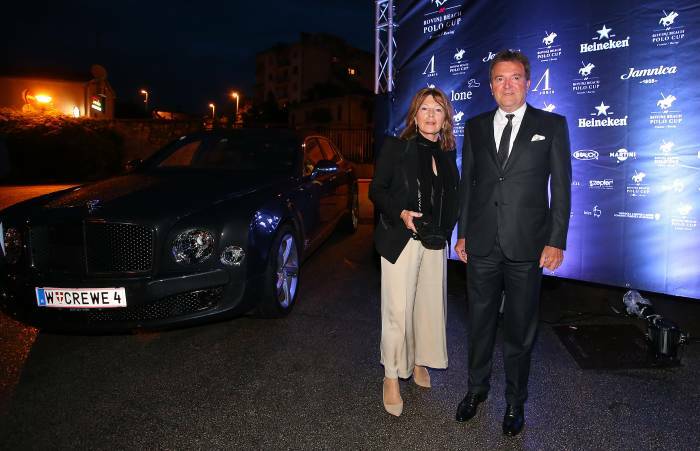 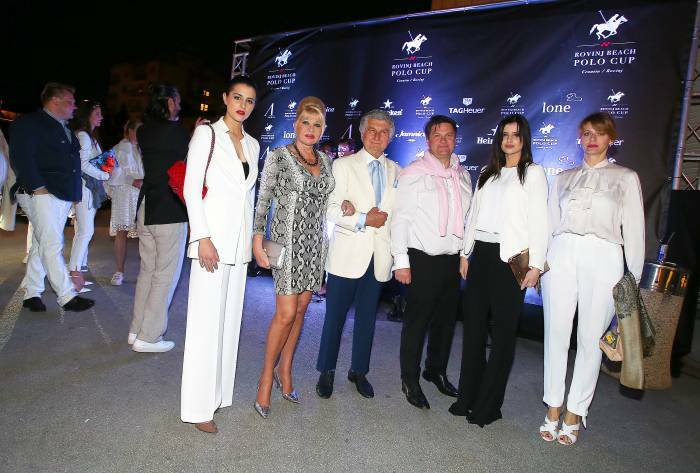 Further guests were Gitta Gräffin Lambsdorff (Tiffany), family Medweth (Madame), Axel Suhrendorf (Stylebob), family Vlahovic (Adris), family Todoric (Agrokor) and Philippe Roten (TAG Heuer). 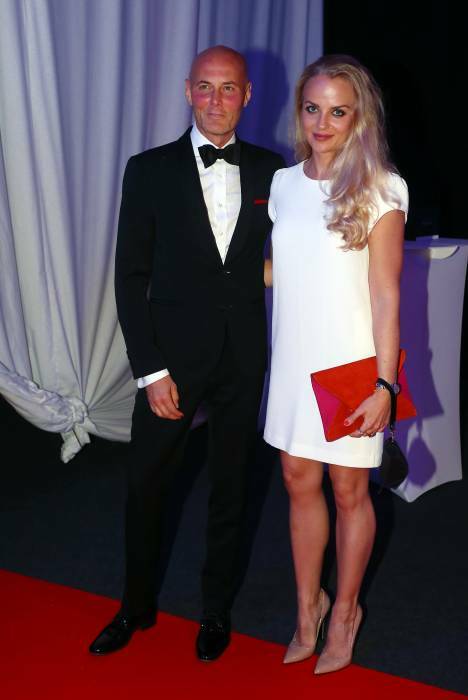 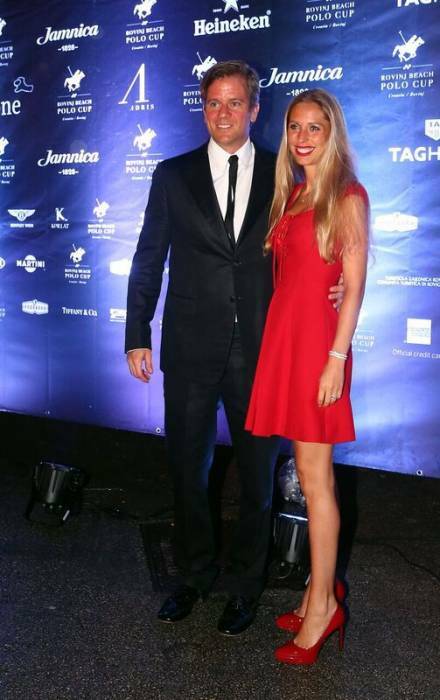 Enno von Ruffin, President of Poloclub Gut Basthorst, came with his family to attend the event. 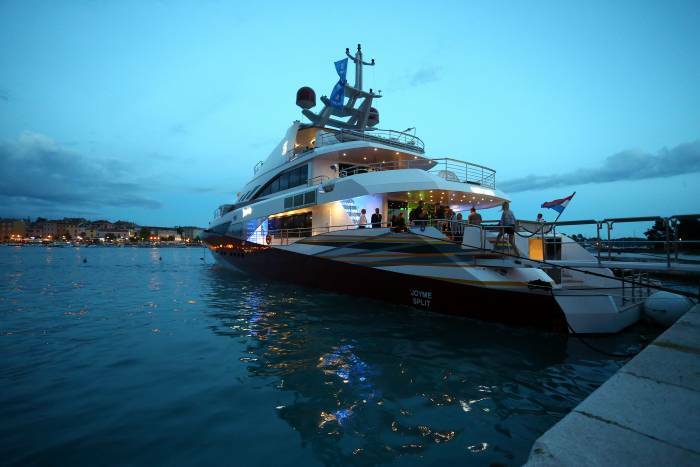 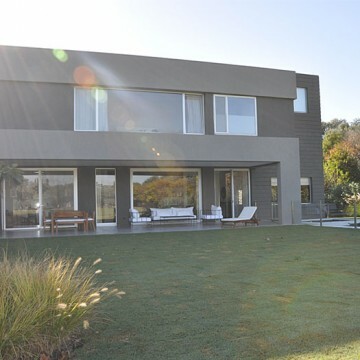 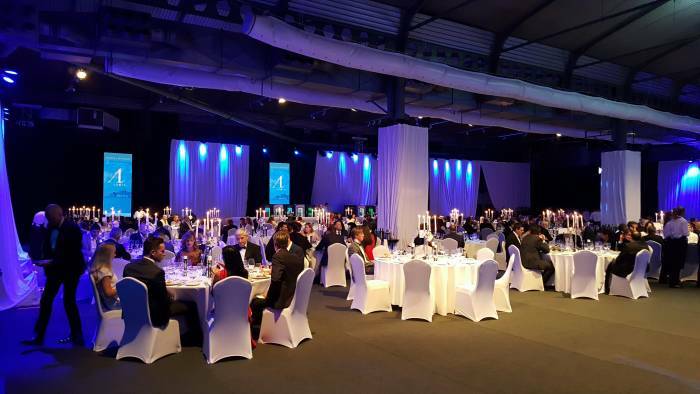 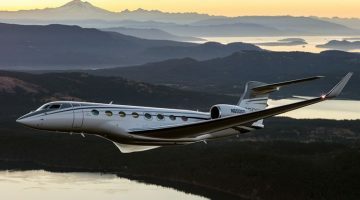 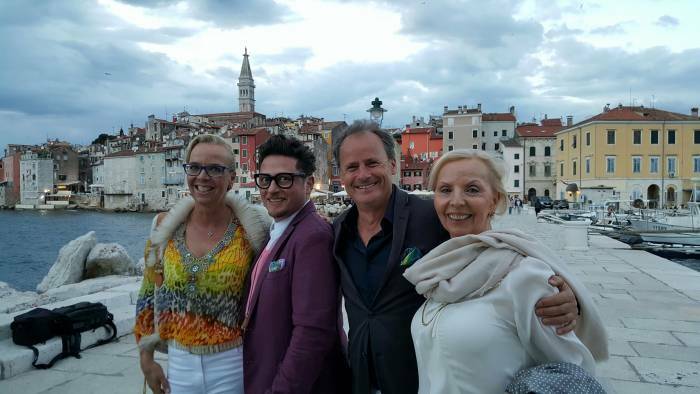 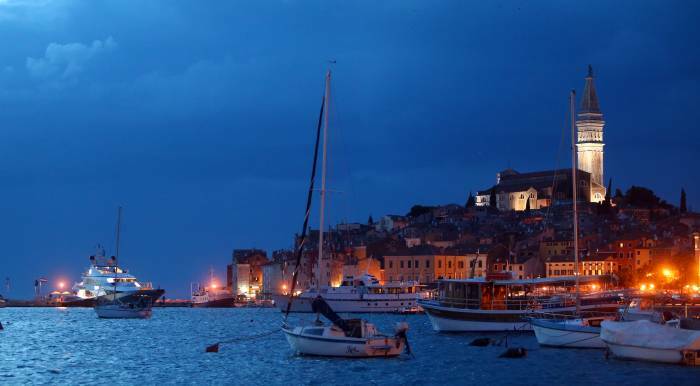 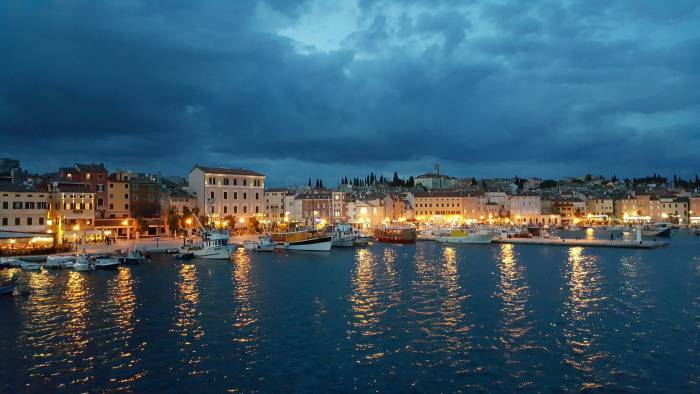 Minister Kliman stated: “This event significantly contributed primarily to the promotion of the country and city of Rovinj as one of the most desirable European destinations, but also as the motive of tourist arrivals to the destination. 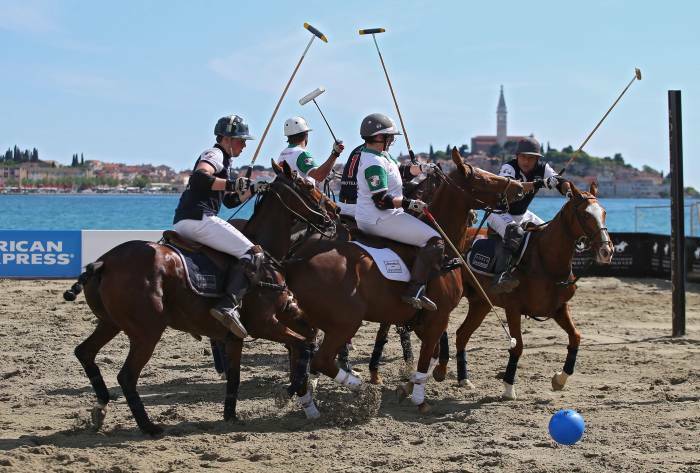 This polo tournament in Rovinj is the first and only event organised in this part of the world, so my warmest congratulations to the organisers and wishes that polo enthusiasts come soon and visit us again in Croatia”. 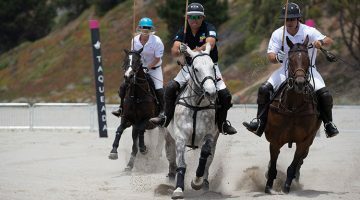 The polo tournament was supported by leading brands such as Adris, Heineken, TAG Heuer and Agrokor (Jamnica) as team sponsors and the worldwide known Argentine polo brand La Martina, English luxury car maker Bentley, Tiffany jewellery and Zepter, manufacturer and distributor of exclusive and high-quality consumer goods. 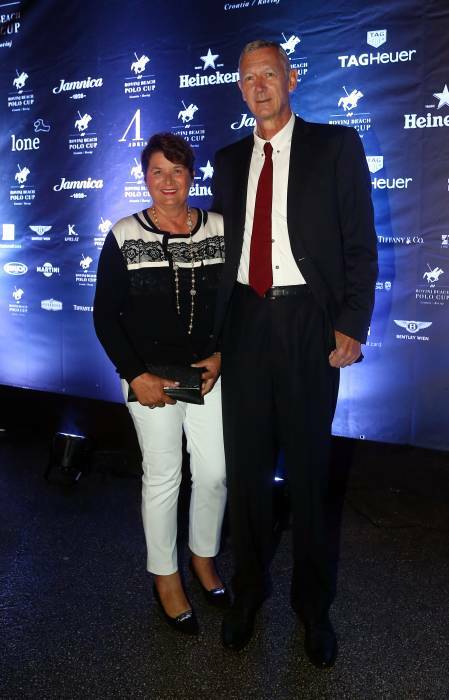 Many other sponsors contributed to the event and supported the success of the first-class organization. 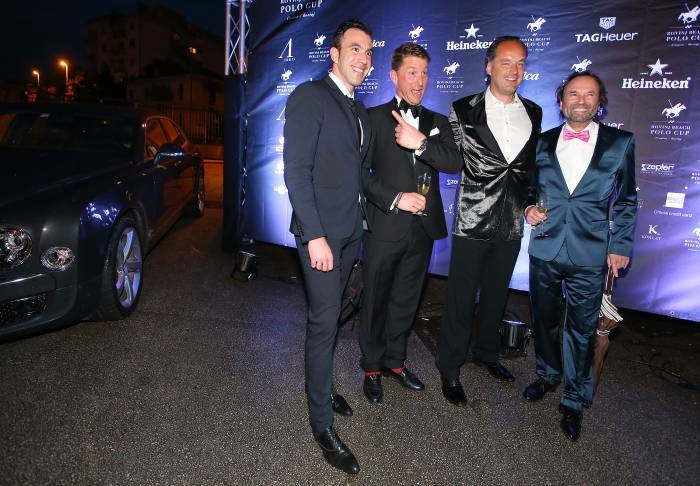 The organisers also made sure to provide appropriate sustenance for the guests: top chef Andrew Gaskin was responsible for an excellent catering. 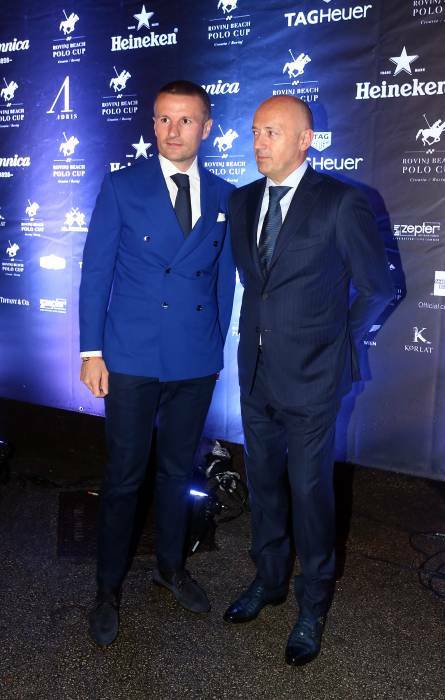 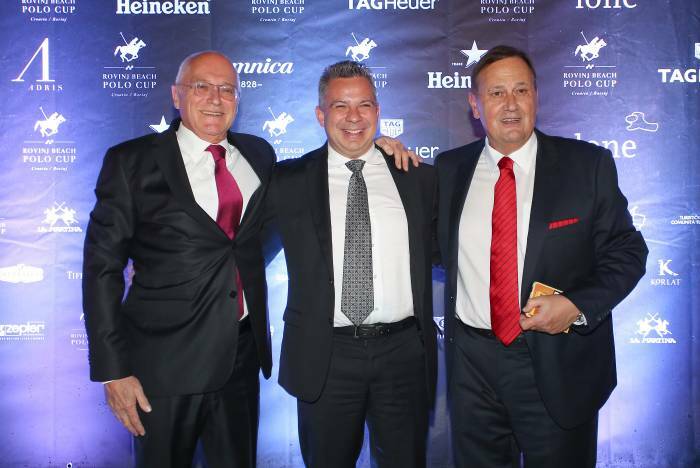 Uwe Zimmermann, President of Polo Rovinj: “I would like to thank especially the organising committee with Leo Ivanjko, Hugo Baus, Dominik Cernjak, Dubravka Civijc and Nino Vidovic and our main sponsor Maistra with Tomislav Popovic and Goran Fabris for their outstanding help and motivation to realize such a wonderful event. 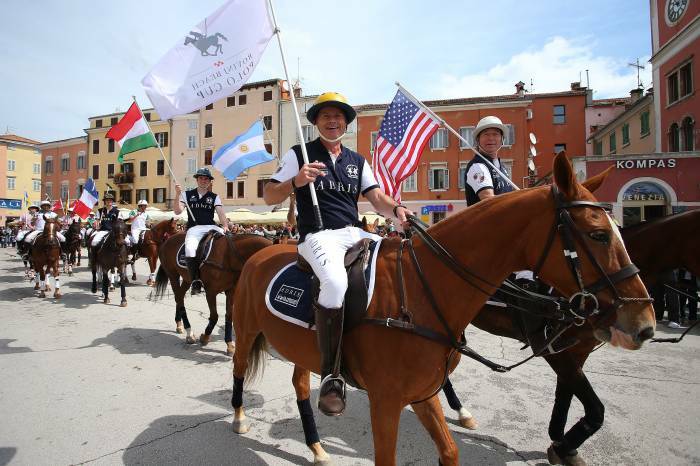 We all enjoyed the fun filled days in Rovinj and the exciting polo matches. 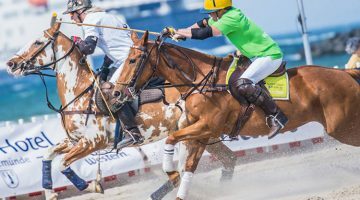 I hope we all meet again in 2017 at the shore of the Adriatic sea for the next edition of Polo Rovinj“!